Erin’s Own GAA Club will be holding our 90th Anniversary Dinner Dance on Saturday 22nd February at 7:30pm in Treacy’s Hotel, The Quay, Waterford. A magnificent event is in store and to celebrate the fact that two Erin’s Own players were members of last year’s Waterford All-Ireland Minor winning panel we hope to have the Irish Press Cup present on the night also. Tickets are €30 and are available from Darren Knox (086-3866282). Hoping to see you on the night! 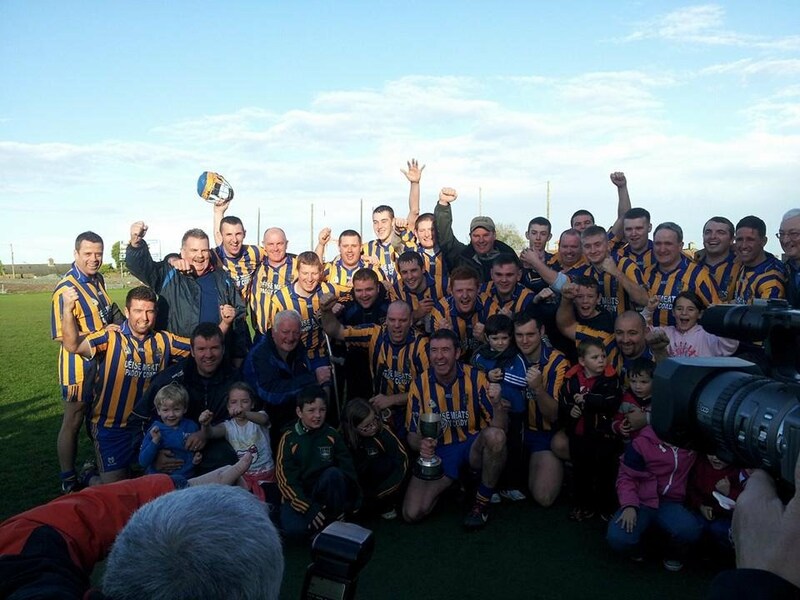 victory over Passage in the Richie Dunne cup. 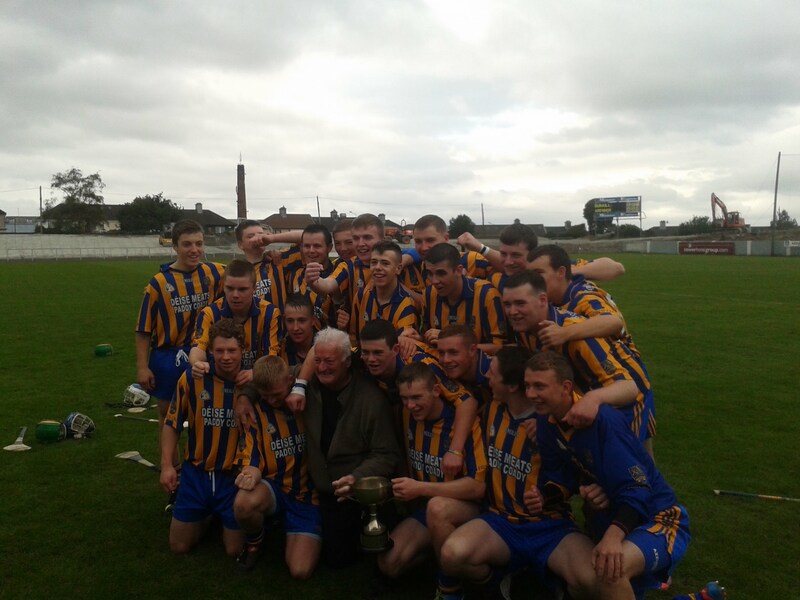 win over Roanmore in the Paddy O' Connor cup. of hurling in memory of two great clubmen. the trophies on the day. in Traceys Hotel on Sat Feb 23rd 2013. Meal, award ceremony, music by Lebowski, DJ and late bar. Stephen Guidan, Jamie Finnerty and Ray Butler.